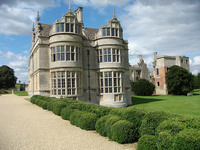 Built in 1438, Rushton Hall is an elegant country house with a courtyard garden and secluded parkland. 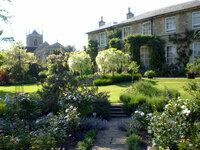 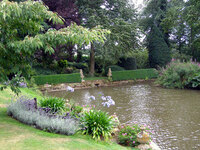 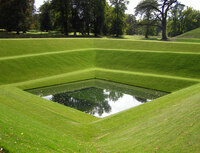 Rushton Hall has 45 en suite rooms and there is tennis, croquet, shooting and fishing in the hotel grounds. 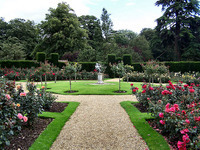 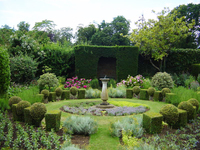 Gardens to visit while staying at Rushton Hall include Lamport Hall and Gardens (11 miles), Holdenby House Gardens (18 miles) and Althorp House Garden (29 miles).